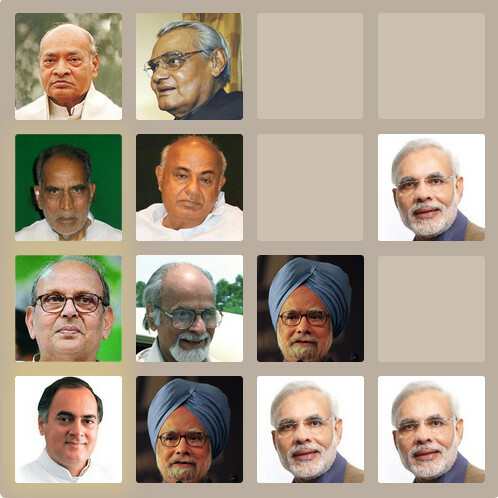 In most of the official functions of the government, Sonia Gandhi sits in the first row. An MP cannot sit in the first row. Even as the chairperson of the NAC (National Advisory Council) with Cabinet rank, she can sit only in fourth or fifth row. Rashtrapati Bhavan had made a minor alteration in the seating procedure during President Shankar Dayal Sharma's time. Sharma, India's President from 1992 to 1997, had authorized that the spouse of a former prime minister would get the same protocol status as a former PM. The reasoning was that if a former PM had been accompanied by his spouse at a Rashtrapati Bhavan event, the two would have been seated together. This issue had not arisen for previous prime ministers because Nehru, Indira, Morarji Desai and Narasimha Rao had all been pre-deceased by their spouses and the spouses of other deceased PMs were clearly not in the habit of attending state functions. Sonia was the first widowed spouse of a PM in public life.